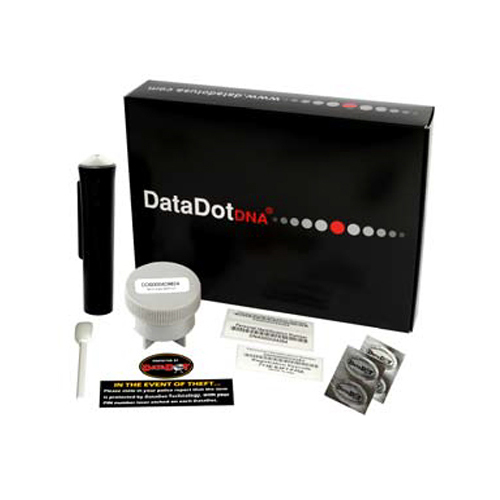 DataDotDNA® Home Protection and Identification Kit - DataDot Technology USA Inc. Developed to protect a multitude of assets within the home, including TVs, handheld devices, computers, cameras, bikes, paintings, jewellery, printers, etc. 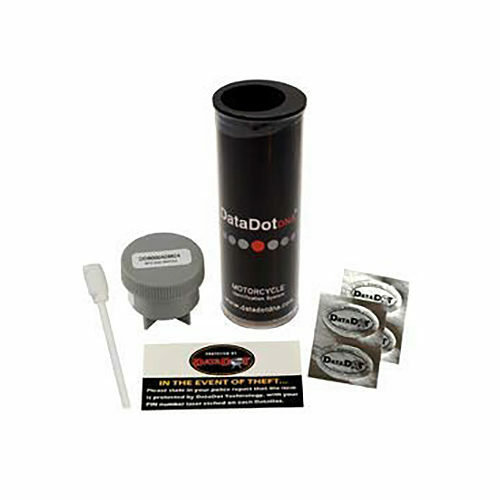 The Home Protection and Identification System can also be used to protect small business assets (businesses with less than 10 employees).